The Idaho Unit is led by Dr. Courtney Conway, who oversees Unit operations. Dr. Michael Quist is the Assistant Unit Leader, and Eric Everett provides administrative support for Unit activities. Drs. Conway and Quist serve as faculty members at the University of Idaho, teach graduate-level courses, serve as advisors for graduate students, and conduct research to support management of fish and wildlife populations. Research projects support graduate students, undergraduates, and post docs and address topics such as developing strategies to improve survival and recruitment of steelhead kelts from Snake River stocks and the effects of livestick grazing on greater sage-grouse demographic traits. Unit research is supported by contracts from Idaho Department of Fish and Game, the USGS/Biological Resources Division, the U.S. 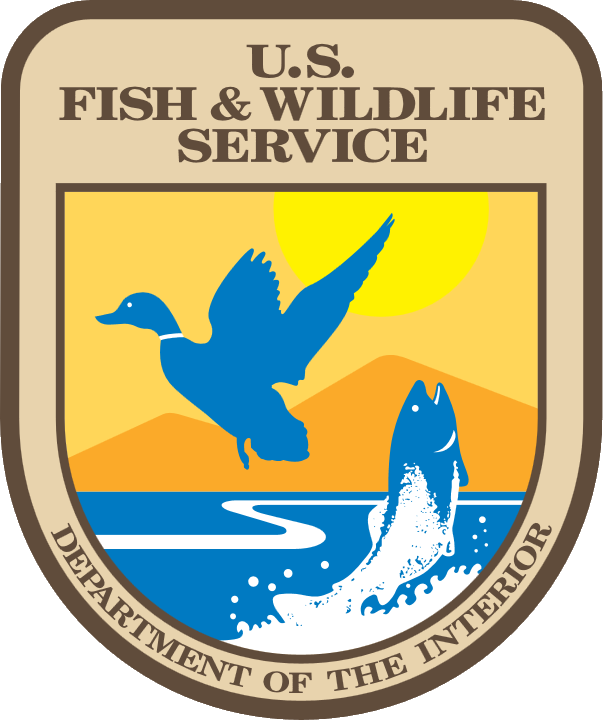 Fish and Wildlife Service, U. S. Army Corps of Engineers, U.S. Forest Service, Bonneville Power Administration, and other federal, state, and private organizations. The Idaho Cooperative Research Unit offices are located in Room 103 in the College of Natural Resources building at the University of Idaho. I received a B.S. in Wildlife Biology from Colorado State University, a M.S. in Zoology from the University of Wyoming, and a Ph.D. in Organismal Biology & Ecology from the University of Montana. I grew up in Cincinnati and spent many of my weekends camping, hiking, backpacking, and climbing in OH, KY, and WV. I was motivated to find a career where I could continue to do these activities as part of my job, while still contributing to science.